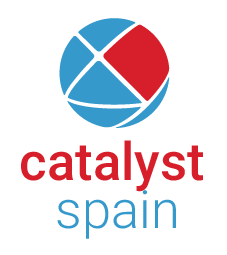 Teambuilding Academija hold an exclusive Catalyst license for Austria and Slovenia. Their central European position allows them to offer cost effective teambuilding events, in Hungry, Croatia and Italy. Teambuilding Academy (TBA) is an organisation dedicated to encouraging quality teambuilding programs in the The Balkan States. TBA works in the field of preparation, moderation, organisation and implementation of teambuilding programs. TBA organises themed teambuilding events, business seminars and conferences in addition to research and consulting on team work. In planning and implementation of all team activities, TBA abide by client's needs and goals as well as by the structure and characteristics of individual teams. All these elements make every program unique. A professional team of certified teambuilding trainers and a reliable support team enable TBA to consistently deliver the highest quality team activities. 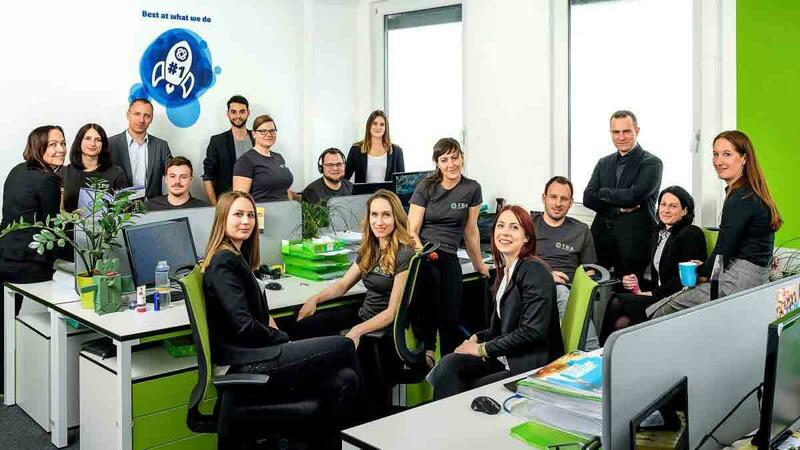 In 2011 TBA received the prestigious ‘Constantinus Slovenia’ award from the Chamber of Management Consulting of Slovenia (ZMCS) based on the success of an advisory 'Transformation' project for a well-known global company. Constantinus Slovenia is the award for 'best advisory project' and was awarded for the first time in 2011 as part of the internationally recognised awards 'Constantinus International'. TBA was chosen on the basis of their consultancy and implementation support in the management and guidance of soft factors during the merger of three separate branches each in different countries. For more information about team-building activities, icebreakers, conference energisers and interactive business games in Ljubljana, Vienna, Venice, Milan, Prague, Rome and Zagreb please contact "mailto:info@tba.si"